Billy Parish reflects on his journey to solar CEO. Billy Parish dropped out of college to pursue a career in climate activism. Today, he's the CEO of America's biggest rooftop solar loan company, Mosaic. 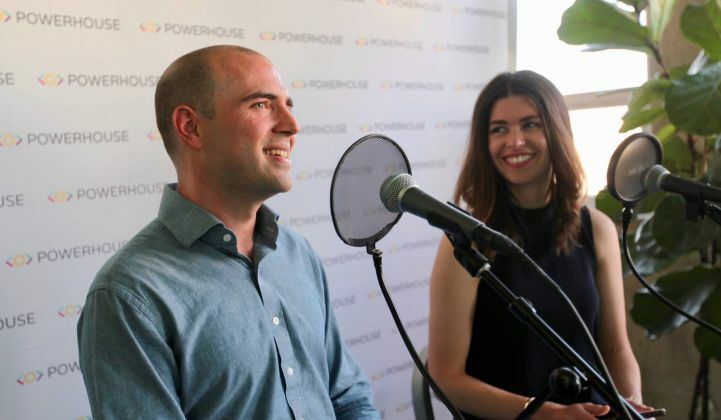 In this edition of Watt It Takes, Powerhouse CEO Emily Kirsch interviews Parish about his transition from activist to executive. They'll talk about the many iterations of Mosaic, difficulties in raising money from VCs, and Parish's philosophy on building a successful team.